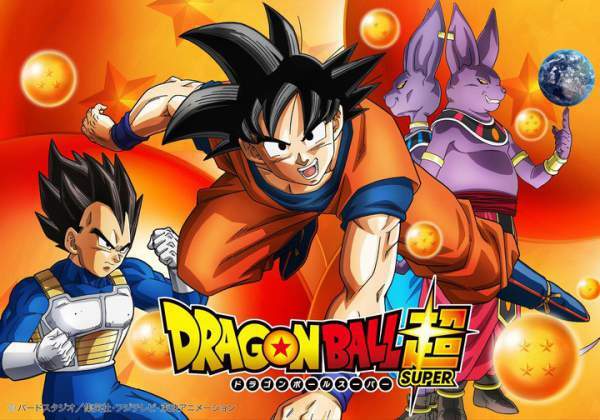 Dragon Ball Super: The DBS episode 107 didn’t air on this past Sunday as it was on a break. The release date has been postponed and now, it will air on September 17, 2017, at 9 am JST. The last segment featured how Gohan Piccolo took down the mysterious sniper, Prum. In the upcoming DBS ep107, Maji Kayo will fight Jiren and Dispo. Here are some spoilers, preview, and promo released. The trailer suggest that something big is going to occur next. As known from the clip, Maji Kayo will square off the two strong Pride Troopers. Also, Frost will play a crucial role in it. In the forthcoming segment, Kayo will first fight with Jiren. Maji is seen melting the ground by one of his super-abilities while Jiren stood right next to him. Later on, he attacked his enemy while sitting with this big hand as he didn’t want to get up. After Jiren, he will move to Dispo. In the trailer, we can see Dispo landing a kick on the face of Maji Kayo. But, it didn’t have any major effect on him due to his jelly like body. The promo video clip is available on the page. You can watch it. Moreover, we got to know the person behind the attack of Magetta on the team of Universe 7. He’s none other than former defender of Justice, Frost. Also, Goku confirmed the news. He also added that Frost was planning against them from the beginning of the Tournament of Power. In addition to it, the fans will get to see some of the amazing movies/skill of Master Roshi next week. Related: Rick and Morty Season 3 Episode 8. Tenshinhan and Kuririn are now out of the Tournament. The remaining team of Universe 7 are left behind to win without them. The Universe 6 fighter, Frost is going to become a real big issue for the team of Goku. After entering the tournament, he has got one clear goal – to eliminate Goku and his team. As the preview video shows, Frost is going to target Master Roshi first. And Goku knows that Frost will cheat for sure to defeat Roshi, so Goku will plan something to tackle Frost’s cheating. Dragon Ball Super episode 107 will air on 17th September 2017, Sunday. DBS episode 108 and 109 spoilers are getting out so early. Share your thoughts and views with us and other readers via commenting below. Stay tuned to TheReporterTimes for more DBZ news.